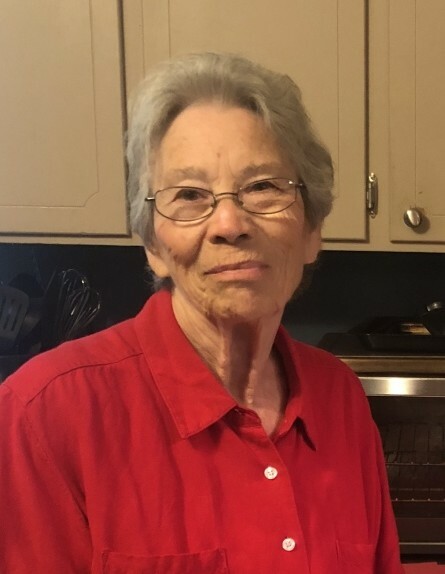 Peggy Joyce Powers Griffin, age 79 of Chadbourn passed on Friday, August 3, 2018 at Columbus Regional Healthcare System in Whiteville. Final rites will be held at 3:00 p.m. Tuesday, August 7, 2018 at Worthington Funeral Home with Reverend Jimmy Caines officiating. interment will Follow in the Macedonia Baptist Church Cemetery. The family will receive friends from 1:00 pm – 3:00 p.m. Tuesday prior to the service at the funeral home. She was the daughter of the late Marie Shepherd Power and Lonnie Powers and the widow of the late William Jack Griffin. She was also preceded in death by a son, Jackie Griffin. To cherish her memories she leaves two daughters, Kathy Griffin Baldwin (Ted) and Tammy Griffin Doty (Chris) both of Chadbourn; a sister, Betty Powers Griffin of Chadbourn; four grandchildren, Chris Baldwin, Amanda Smith, Devin Williamson and Britain Williamson; three great-grandchildren, Haley Connor, Mallory Smith and Jackson Smith.